The world’s largest cave may be bigger than previously thought, says a British diving team exploring an uncharted tunnel within the cave that may link to other chambers. The mysteries of central Vietnam’s Sơn Đoòng cave are being plumbed by three of the divers who helped rescue a football team trapped in a Thai cave last year. Should Sơn Đoòng link to other chambers, it would become ‘easily the largest cave in the world and it would never be overtaken,’ said dive organiser Howard Limbert. 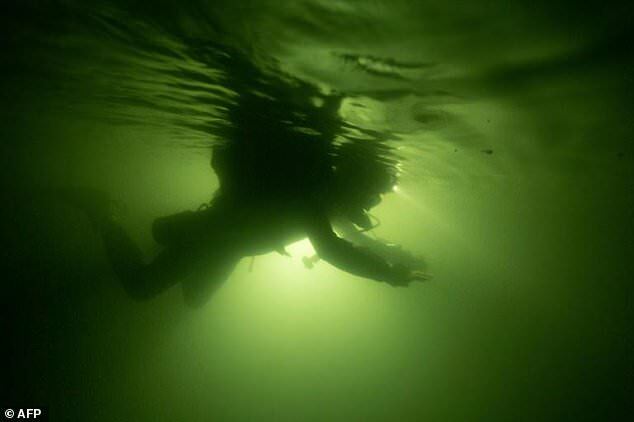 The three divers – Chris Jewell, Jason Mallinson and Rick Stanton – are best known for their role in helping to save 12 footballers and their coach who became trapped in Tham Luang Nang Non cave in northern Thailand in late June 2018. Trapped by rising floodwaters, the young team were forced to spend eighteen days in the cave before they could be freed. Recent reports revealed that the youths were sedated with ketamine during the rescue operation to stave off the effects of hypothermia.